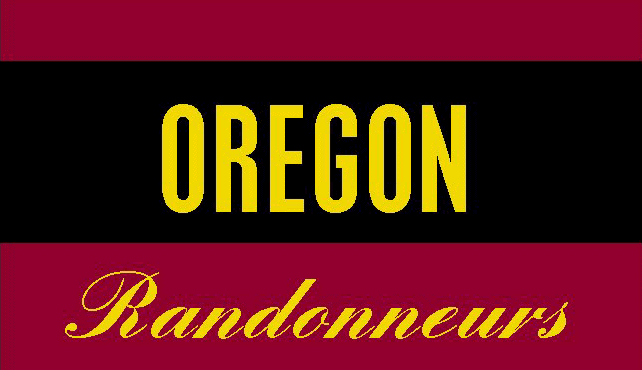 Thanks to the energy and efforts of Susan France, Oregon Randonneurs was formed in early 2006. What started as "people connected through the geography of their riding" is now an active randonneuring community with members throughout the Pacific Northwest. This website exists to provide information and resources to randonneurs who ride in Oregon and surrounding areas. This website exists to provide information and resources to randonneurs who ride in Oregon and surrounding areas. In early 2006 the organization was created. There are people connected through the geography of their riding. This web site aspires to be a useful resource for that group.